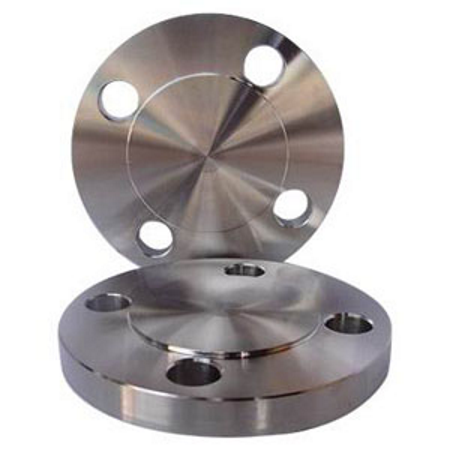 We supply a complete array of pipe fittings, flanges, and valves that will meet your project needs. We will help you put together your entire project and ship it to your closest port. We ship globally! Contact us to speak with one of our experienced staff, who can help you with your project needs.